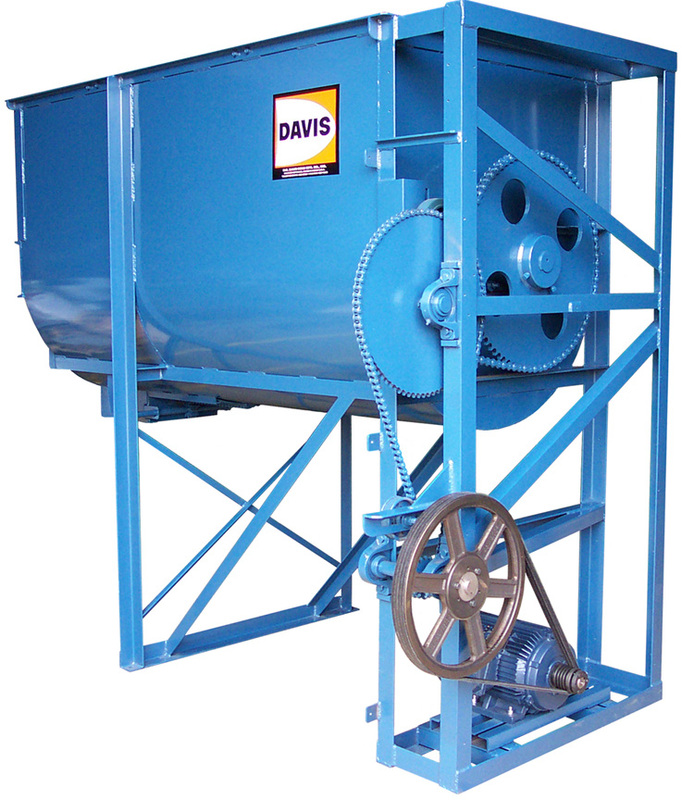 Davis MIxers are widely used to mix seed including bird seed and grass seed. The application usually requires our Standard Duty line of mixers. 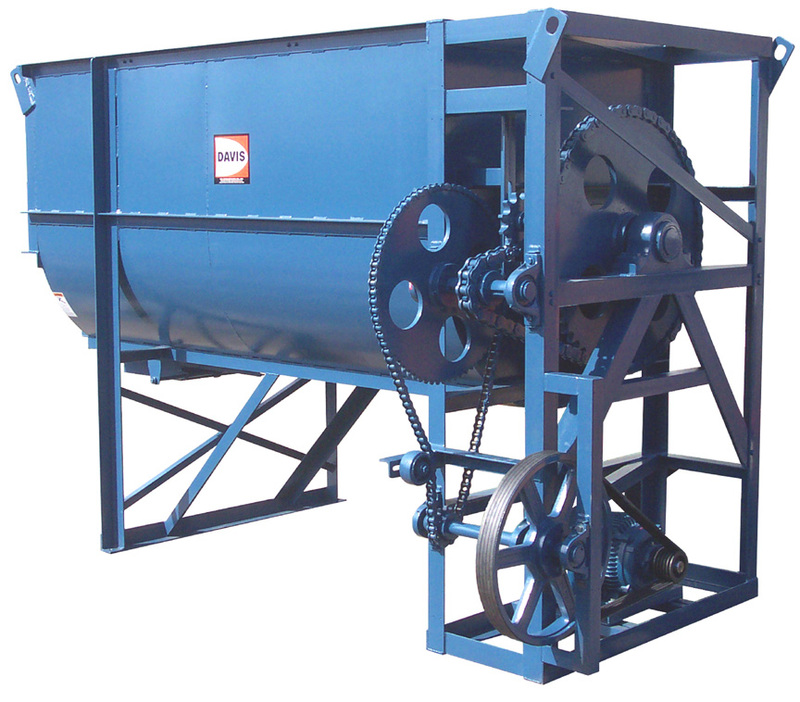 Some applications with seeds that exceed 50 pounds per cubic foot or have difficult flow characteristics will need our Heavy Duty Line of Mixers. A mix time of ony two to three minutes is required which, along with our sawtooth paddle agitator, will provide gentle mixing action to minimize breakage. Davis Standard Duty Batch Mixers will thoroughly mix a variety of types of seeds in only 2 to 3 minutes. In addition, Davis seed mixers are equipped with our sawtooth paddle agitator which provides very gentle mixing action to minimize product breakage.